búp bê barbie and Her Sisters: cún yêu, con chó con Rescue. 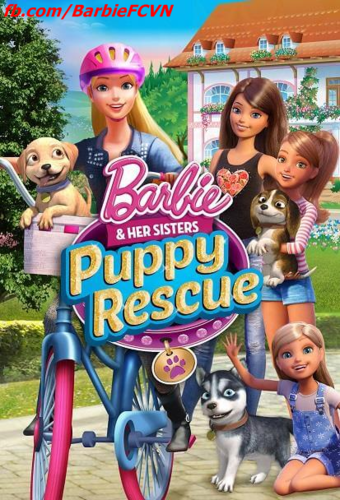 The DVD Game Cover of "Barbie™ and Her Sisters: cún yêu, con chó con Rescue" !! :). Wallpaper and background images in the phim Barbie club tagged: photo. 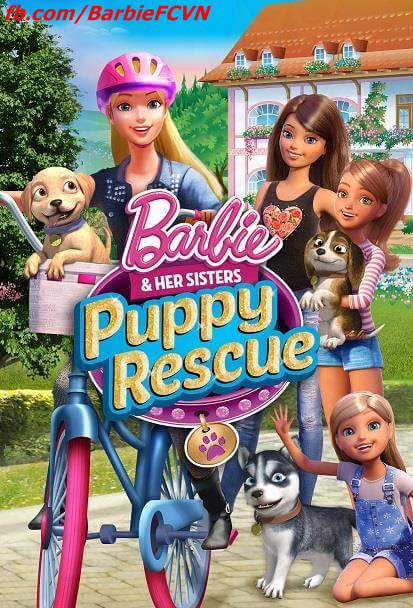 I just thought that "Barbie & Her Sisters in A Great Puppy Adventure" was a great title. This is worst. But the cover art? I ADORE IT SO MUCH. I love Chelsea's overalls! So cute! They remind me a lot of The Sims 4 for their appearance, though they still are extremely cute!